Nursery Enterprises is your online plant nursery garden store. 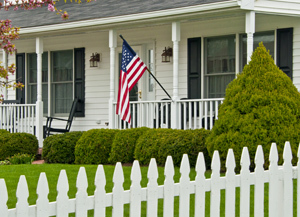 We provide garden tools, plants, trees, outdoor furniture, gardening supplies, landscape supplies, lawn care supplies, fruit trees, outdoor living, garden decorations, garden benches, wheelbarrow, carts, wagons and more for square foot gardening, container gardening, organic gardening, flower gardens, composting, and etc. We are continually adding more products to our plant store and our garden shop. 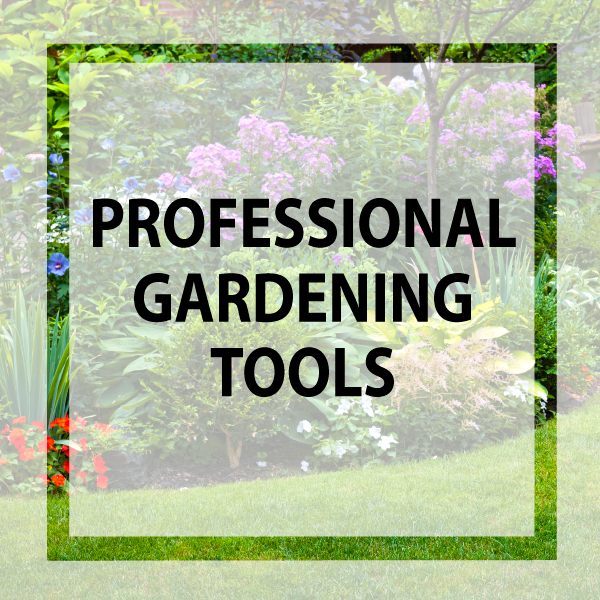 If you are looking for the best tool ever, Nursery Enterprises has them all. Check out our FREE Info & Stuff. There you will find gardening tips, quick garden ideas, educational resources, gardening articles, landscaping diy articles, free coloring book pages, free greeting cards, and more. You will find coupons and discounts associated with many of our articles and free giveaways and greeting cards. 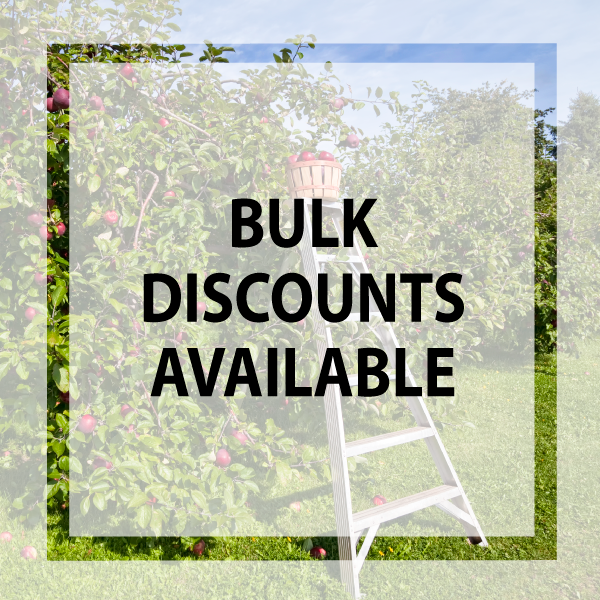 Sign up for our gardening newsletter to be sure you do not miss any future sales, discounts and coupons. We sell only the best gardening tools ever and high quality gardening tools, landscaping tools, potting supplies, fertilizer, watering supplies, plant protection, fruit trees, landscaping trees, garden plants, and seed. Nursery Enterprises, your online garden center, is located in Rexburg, Idaho, in the shadow of the Grand Tetons that has the best customer service around. If there is anything that you are looking for, please don’t hesitate to contact us. We are open 7am - 7pm M-F; 8am - 4pm Sat Mountain Time. Email or Call us today! (888) 687-7879. No need to worry about your garden purchases. 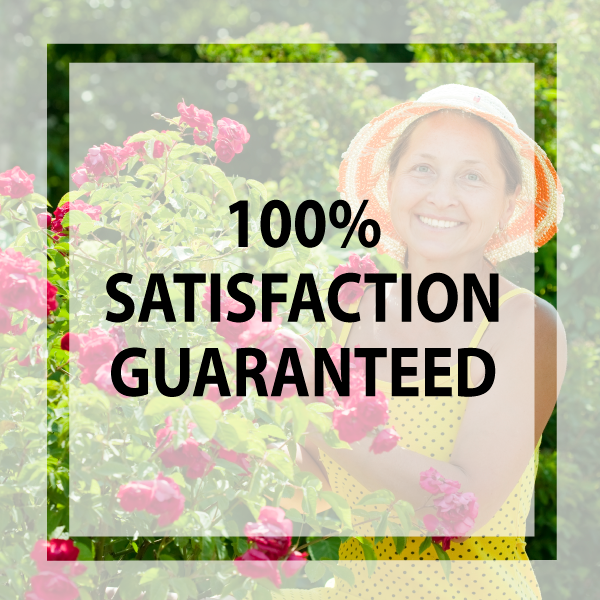 All of our items like nursery plants and garden tools are 100% guaranteed. If you have any questions or concerns, please don't hesitate to contact us. We accept all major credit cards and Paypal on our secured and safe checkout.